HomeUncategorizedThinking About Valentine’s Day Plans? 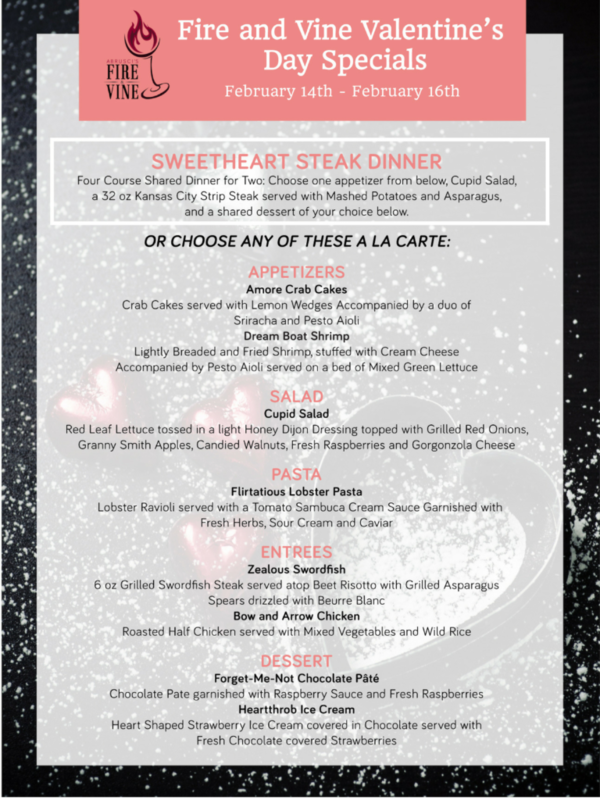 Thinking About Valentine’s Day Plans? Just when you thought the holidays were over…Valentine’s Day is here! Whether you want a dinner with friends, family, or a date night with your bae, Abrusci’s has a delectable Valentines menu to get excited about. Just a reminder, we take reservations for parties of 5 or more, so make a reservation well in advance to save your spot. Bar is open seating, first come first serve, with plenty of cozy tables for your special night. Abrusci’s has an extensive after dinner drinks and dessert selection that you can enjoy. If you’re craving a late night treat, Abrusci’s is a also great place to dine after the dinner rush. The restaurant has a romantic ambience with tables suitable to share a tasty dessert. Are you not the next Iron Chef? Let us do the cooking, and you do the schmoozing. 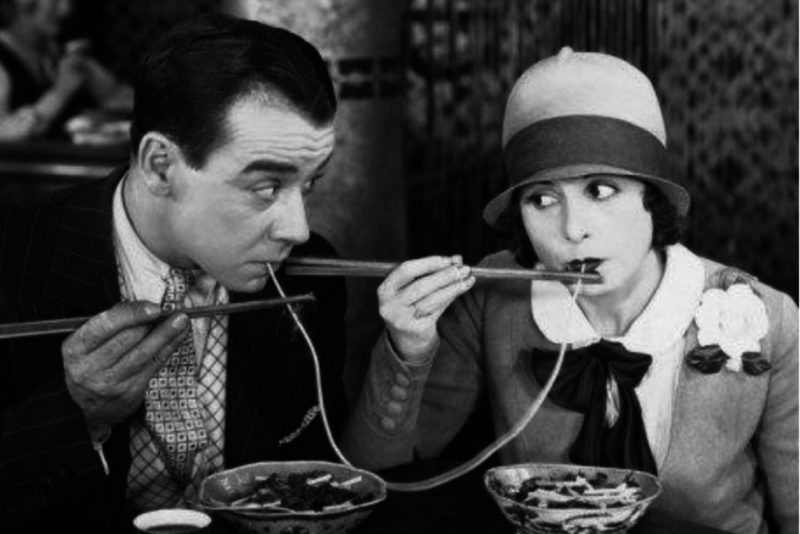 We offer our full menu including the Valentines menu for takeout, pick up and delivery (through DoorDash). Get the best of both worlds, the comfort and privacy of your home while enjoying delicious Italian food you didn’t have to cook or clean up for!